Here is my latest map which I worked on for a week or two and finally finished last week. 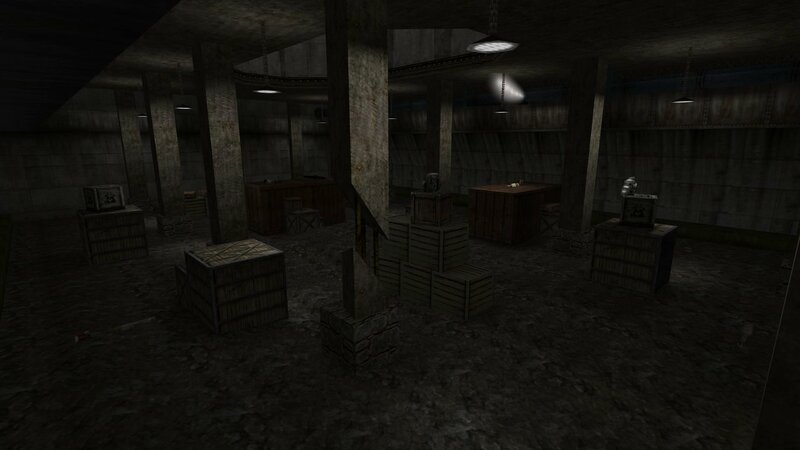 Stalker Arena is a small death match map inspired by the arena in the game Stalker SOC. 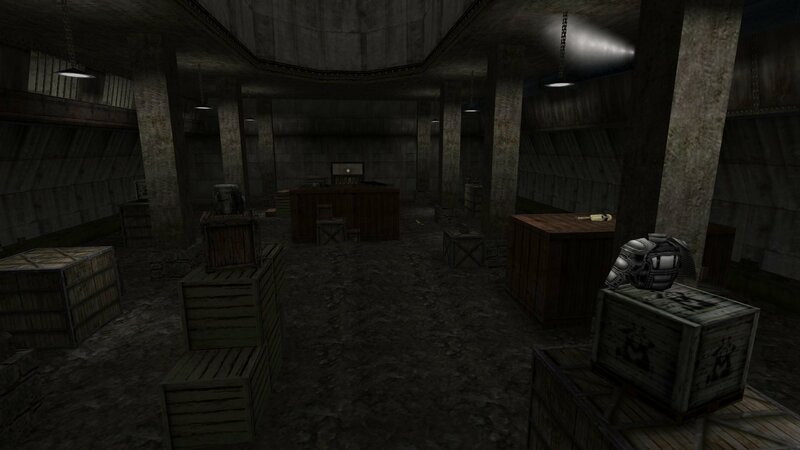 There are plenty of boxes and crates spread around the map, 12 player spawns and ample weapons and other items. I included a custom crowd sound to imply there is an audience watching the fights baying for blood lol. Hypov8 assisted with some nice and helpful ideas and reducing the rspeeds in the map, overall helping to improve the map. You can download Stalker Arena from here. Btw, If you want to see some more of my attempts at mapping, I have many of the maps I have worked on at my Mr Damage Maps site here. Also , why not visit Hypov8's Hypo Central mapping site here.